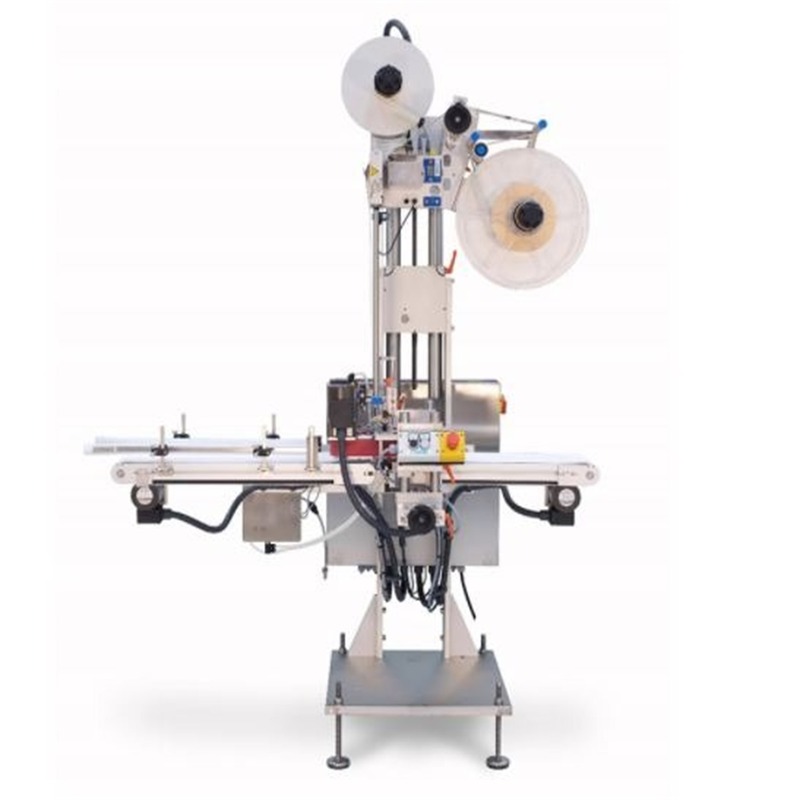 The Herma 752 C applies in one pass, a single self-adhesive label to the top, front face and bottom of a pack, at speeds of up to 80 units per minute. The system handles a range of packs up to 340 mm wide, and with changeover times of less than 4 minutes, and a variable speed conveyor, it can be easily integrated into existing production lines. Standard Herma optional extras are available, and if required the 752 can also be configured for linking into up stream weighing equipment to give a weigh price application option. As well as giving greatly enhanced pack presentation, the system also offers increased product security. The self-adhesive properties of the three-panel label, and the in built tamper evident perforations ensure that packaging cannot be switched prior to the product leaving the store.